Let's Dream Bigger for the Berwickshire Coast! Any additional money raised will go to the promotion of the campaigns highlighting our beautiful coastline as well as maintaining and sustaining the materials created. 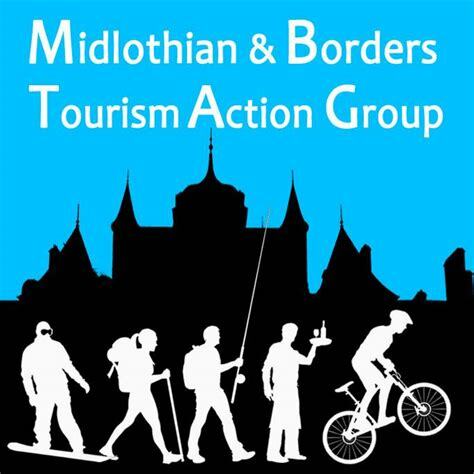 We as a community have been incredibility lucky in obtaining funding from Forth FLAG for the Visit Berwickshire Coast community project in which we have received funding for a new website, promotional videos, leaflets, exhibition materials, and a Coastal Community Development Officer for two years. Unfortunately, paid advertising and attendance at exhibitions didn’t meet the funding criteria. However, such activity would add value to the project and enhance our exposure considerably. Therefore, we are looking to raise money to give us more opportunities to exhibit at events and gain more exposure for the our stunning coastline. The opportunity is now! 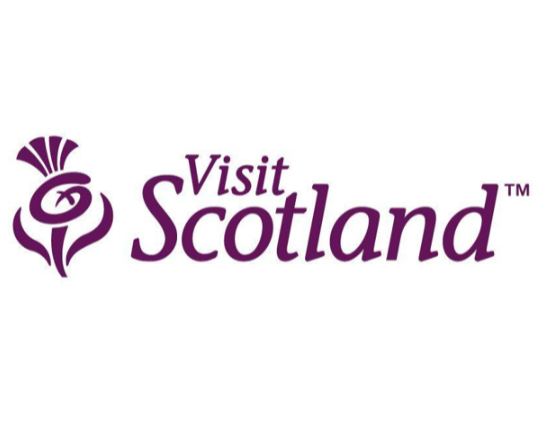 With the money, we will firstly exhibit at the VisitScotland EXPO this April. The previous EXPO being attended by nearly 600 buyers, exhibiting will be highly valuable for attracting business to the area and increasing destination awareness. Any additional money raised will go to the promotion of the campaigns highlighting our beautiful coastline as well as maintaining and sustaining the materials created. With the Year of Coasts & Waters 2020 taking place next year, the ongoing See South Scotland campaign managed by VisitScotland, the upcoming Scottish Borders and Midlothian Visitor App developed by MBTAG and the developing Scottish Borders tourism strategy by the Scottish Borders Tourism Partnership, there is no better time than now to latch onto these campaigns and make the Berwickshire Coast a favourite destination. At the moment the project is set to end in June 2020.  Whilst the brand and materials will continue on, now is the time we can make the most impact! 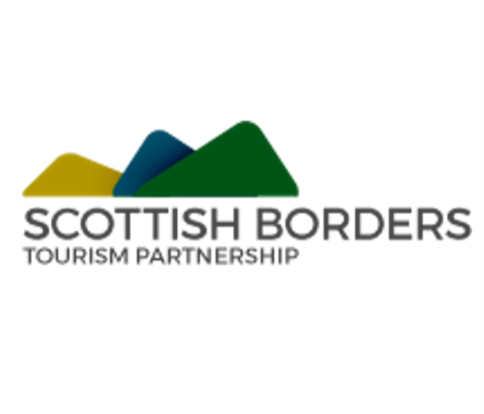 Visit Berwickshire Coast is a community project which intends to increase footfall and visitor spend through destination marketing in turn adding value to the local economy. Through the project we will also help train the local workforce. We appreciate all the support to date and hope that you will be able to support the campaign and get involved! 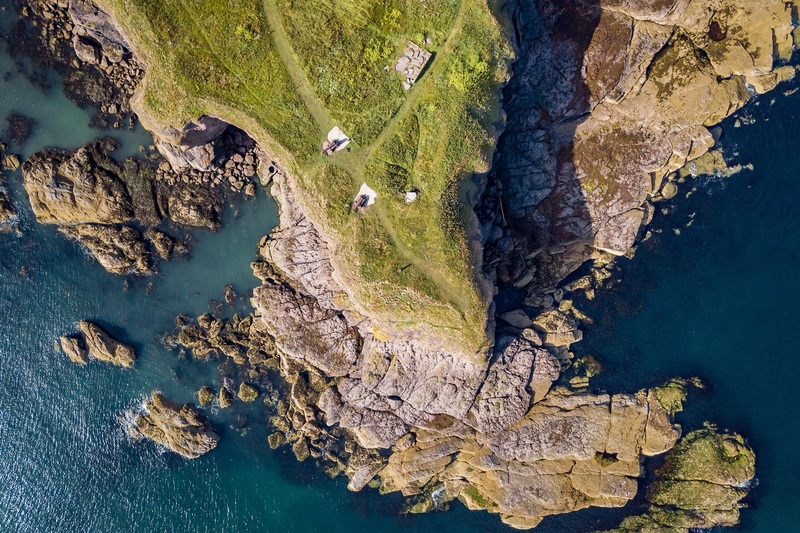 We hope that you can donate as little or as much as you can to help us in the campaign to show everyone all that the Berwickshire Coast has to offer! Get a shout out for your business on the Visit Berwickshire Coast social media pages (Facebook, Twitter and Instagram). Appear at top of your category page with three others max for one month in a larger emphasised listing. Have up to 3 of your events featured on the Visit Berwickshire Coast homepage for a month prior to your event. Have your leaflets placed in Top 3 positions on the Visit Berwickshire Coast stands at exhibiting events for a year. 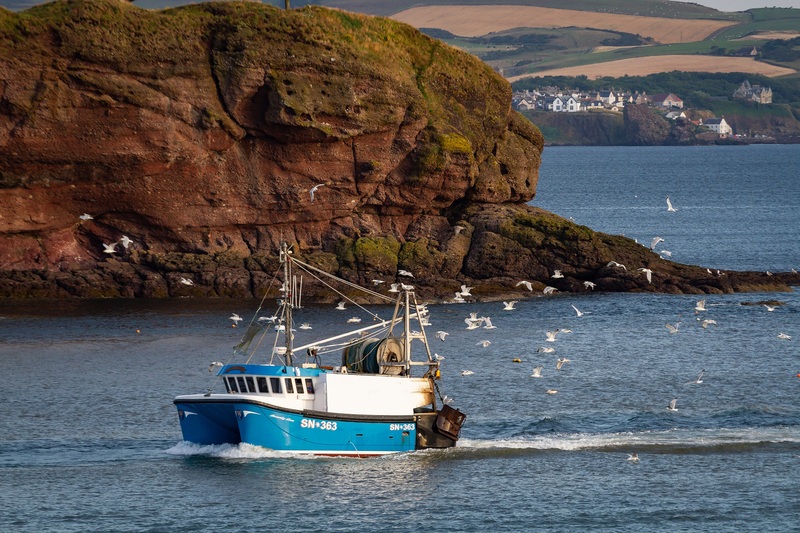 Join us on the Visit Berwickshire Coast EXPO stand for half a day on either the 10th or the 11th of April '19.